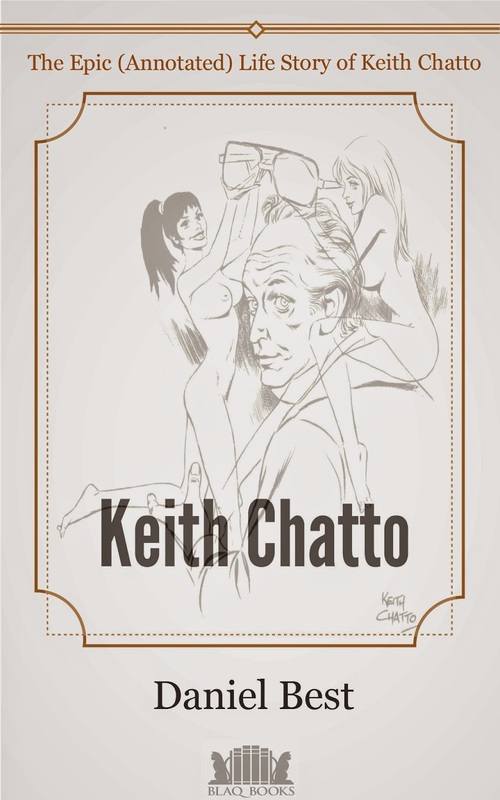 The Epic (Annotated) Life Story of Keith Chatto NOW AVAILABLE. The long awaited full length book, The Epic (Annotated) Life Story of Keith Chatto, is now available, right here, right now. And the price for this is whatever you decide you feel like paying. That's right, there is no set price for this book. I've decided to offer the following as a deal - feel free, download it in it's current .pdf format, an EPUB format will be coming along soon, read it and then decide if you wish to pay for it or not. If you do decide you want to pay for it, then the price is up to you - pay whatever you want to pay, or what you can afford to pay, or pay nothing. So it goes. My only wish is that people do read this book and enjoy it as much as I enjoyed putting it together.